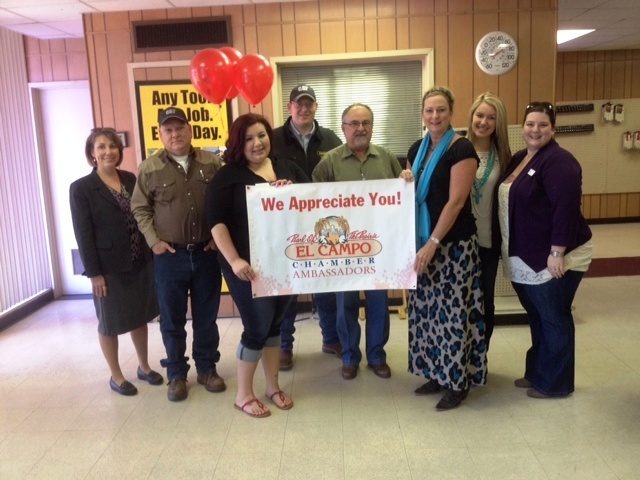 As the welcoming arm of the Chamber, the Ambassadors represent the El Campo Chamber of Commerce in the community. 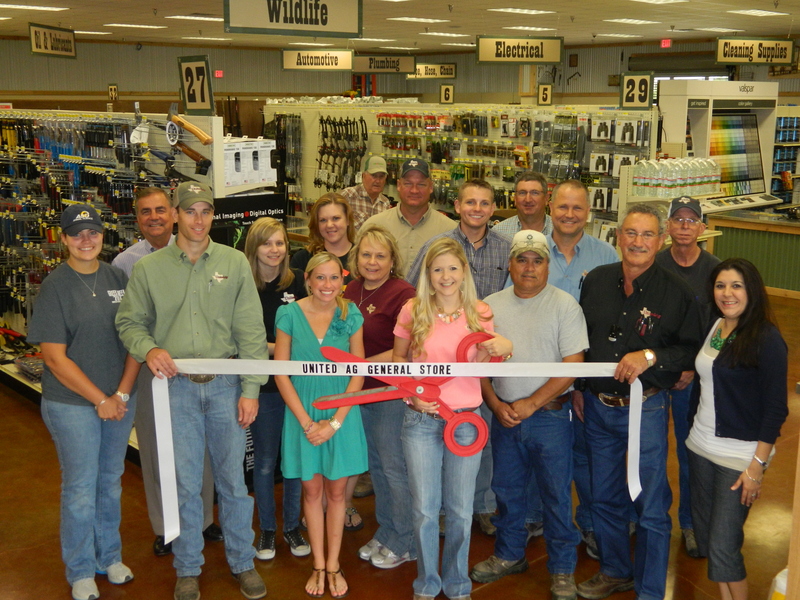 Members of this elite group also work with Chamber membership staff to recruit and retain membership and encourage active involvement in the Chamber. 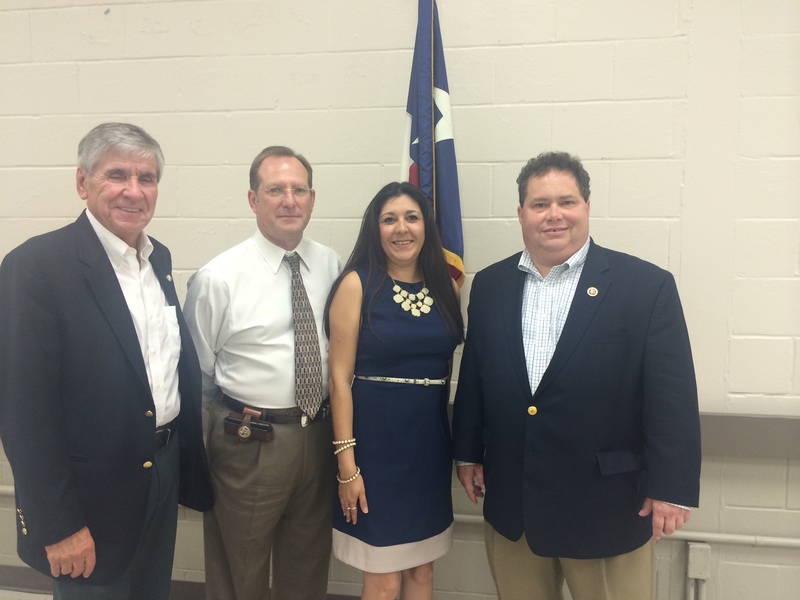 Serving as an Ambassador allows you to become more involved in your business community. This results in increased networking opportunities and visibility of your business. Additionally, the Ambassador program comes with its own rewards, including recognition of Ambassador of the Year and rewards for participation in events. 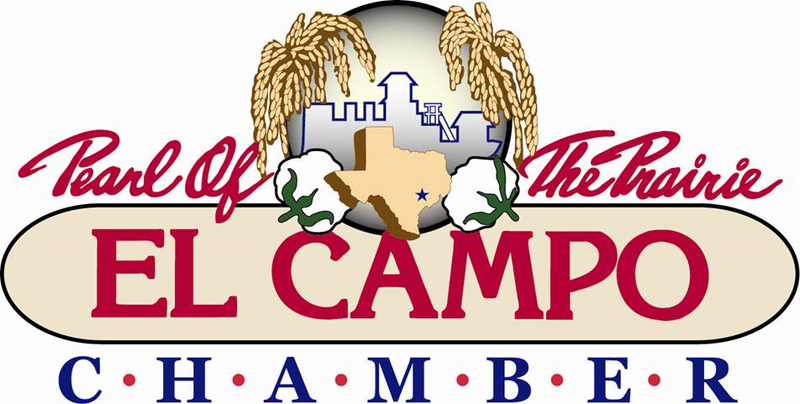 El Campo Chamber of Commerce's annual events are: Chamber Gala, Crawfish Boil, Prairie Days, Harvest Breakfast, Christmas Parade, and Christmas Mall. There is a definite advantage to being a Chamber Ambassador. Being actively involved with the Chamber elevates Ambassadors’ visibility in the community and therefore gives the added opportunity to market their own businesses.